Maintenance is the key to worry-free scootering. Whether it’s old or new scooter your needs occasional love otherwise it’s likely to fail. So don’t let your scooter down. Visit Sportique for same day “service with a smile” – tuneups and tire changes which are usually completed within three hours if you drop your machine off by 2pm weekdays. If you’re not able to make it by then we’ll usually have it ready for you by midday the following day. 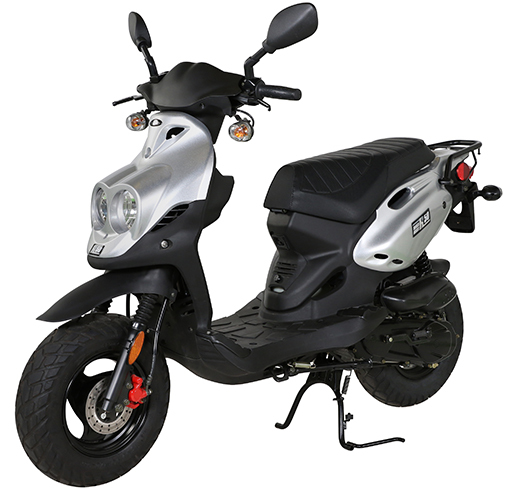 Sportique technicians are equipped with the most experience in the industry and are guided by processes we have honed through twenty years of scooter-specific service. We know precisely what your individual model requires to keep it tip-top and we won’t keep you waiting. Prompt and proper diagnosis and repair of non-functioning scooters is Sportique’s specialty. Machines that have been dormant for too long and those that incurred failure during operation present us with our greatest opportunities to shine. Thanks to our two decades of experience there isn’t much that we haven’t seen. 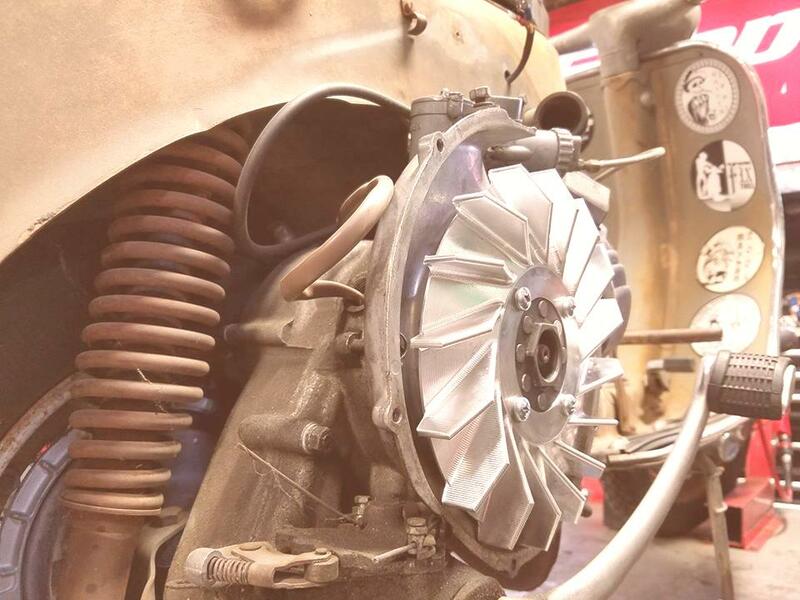 Our technicians are experts on all types of overhaul, from basic fuel system purges and cleaning to complete engine teardowns and rebuilds. 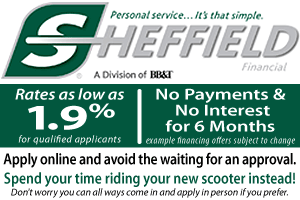 Even through the busiest of months our objective is always to return your scooter to you, running properly, in the shortest amount of time possible while also patiently insuring that the work is done right. There’s no job too big we won’t tackle. Below are some common maintenance and repair services. If you don’t see what you need here, please call to inquire! Having issues with your starter, lights, or battery? Bad battery, loose wires or faulty fuses? Stop in today to solve any and all electrical issues. Not sure what kind of oil you need or where it goes? Our experts can lend a hand. 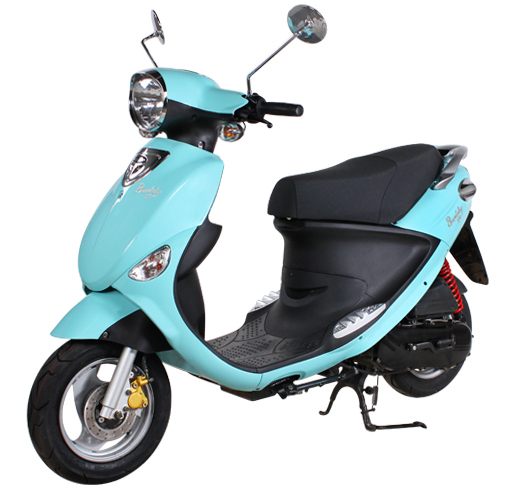 If your scooter is creeping while idling, odds are you need a drive train adjustment or repair. Clunks, rattles and knocks are not noises you should ignore! Make sure your engine is running smoothly with preventative maintenance and repair by our experienced mechanics. It’s not so great if your scooter is all go-go-go and no stop-stop-stop! We can replace or repair any brakes fast so you can get back on the road. Got a flat? We can repair or replace your tire and get you rolling in no time.